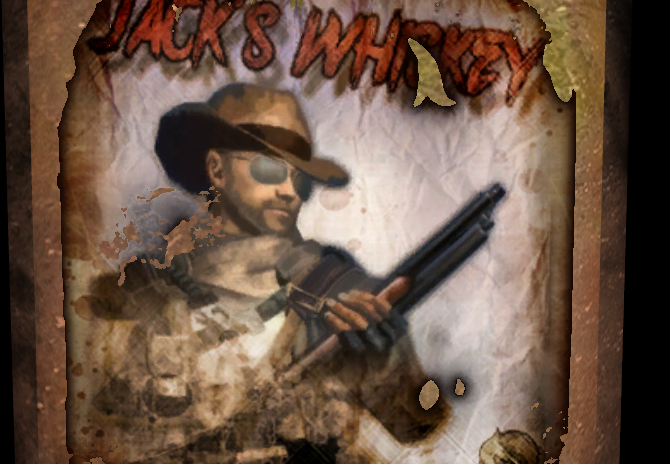 This mod retextures the vanilla whiskey to look like Jack’s Whiskey. A special brew inspired by Jack himself from Gopher’s Let’s Play. 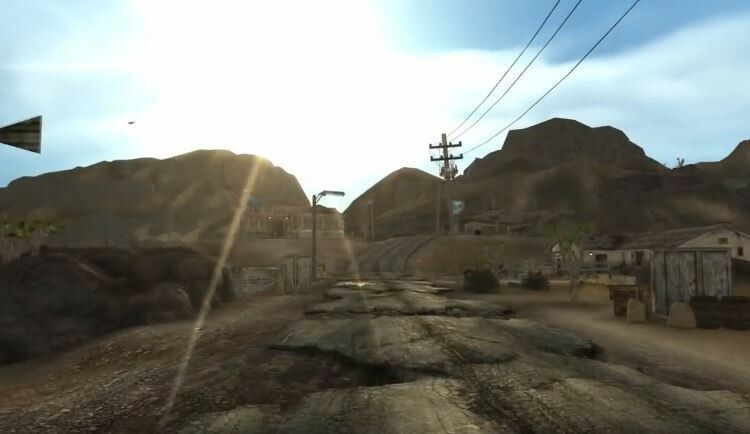 FNV4GB is a tool to load Fallout New Vegas with the Large Address Aware executable flag set so the entire 4GB Virtual Memory Address Space can be used by the game. 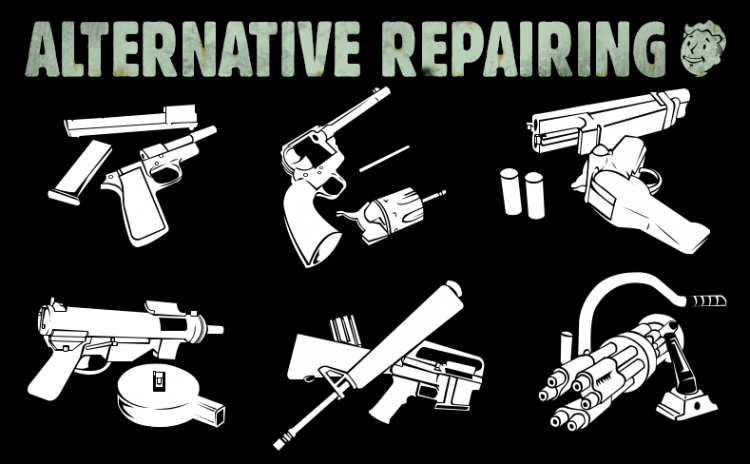 This is useful when using lots of mods. 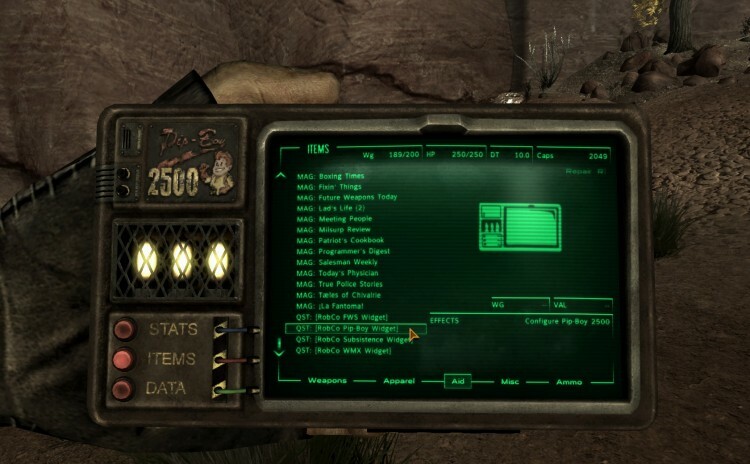 This mod will replace your arm-mounted Pip-Boy 3000 with the handheld Pip-Boy 2500. The 3000’s accompanying glove will also be removed. 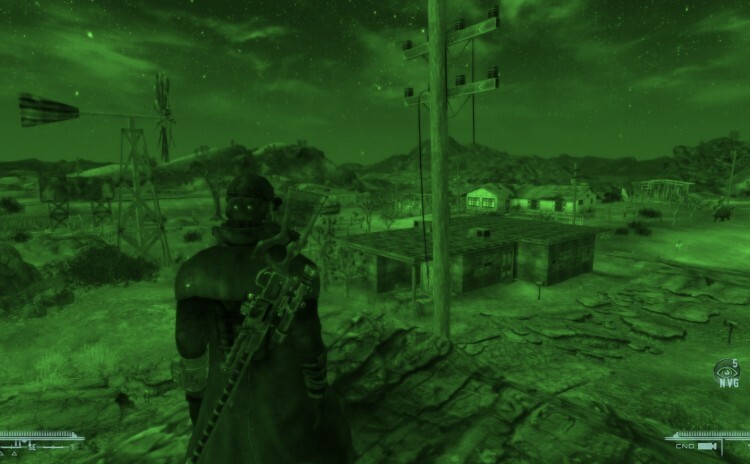 This mod adds 114 intense locations to the wasteland filled with enemies and loot. They vary from small Gas Stations to huge maze-like sewers and derelict factories. A massive new linked Underground complex awaits filled with quests, NPCs with dialogue, vendors and some of the toughest enemies you will encounter anywhere in the game. Also adds many Mark II weapons, Armors and items to the game with enhanced statistics to help and hinder you throughout. 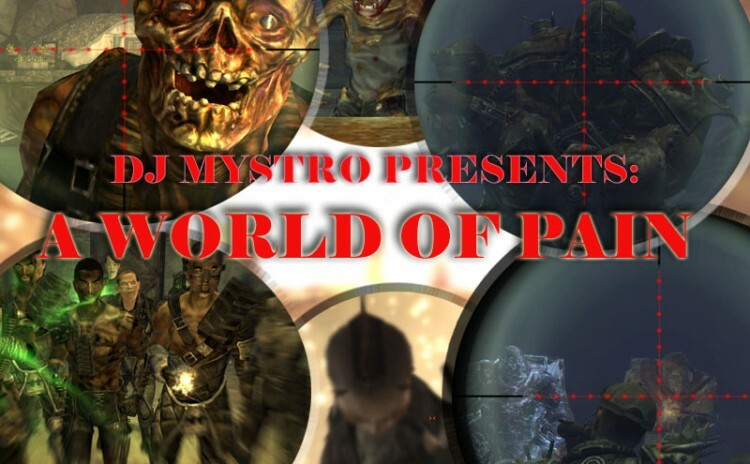 This is a collection of patches for the A World Of Pain mod. 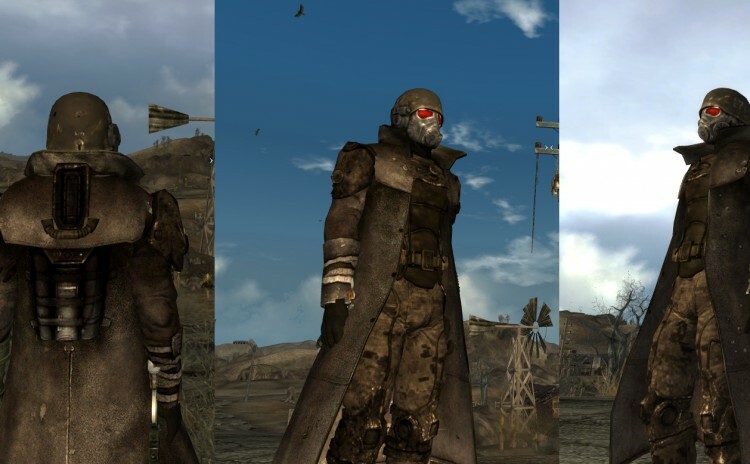 This mod adds the sort of functionality you would expect from what is essentially a compact power armor helmet, and adds a neck cover to stop you getting a chill. Neck cover, exactly the same as the Ranger Helmet Neck Cover mod. Variable Nightvision. Completely customizable including color, power usage etc. 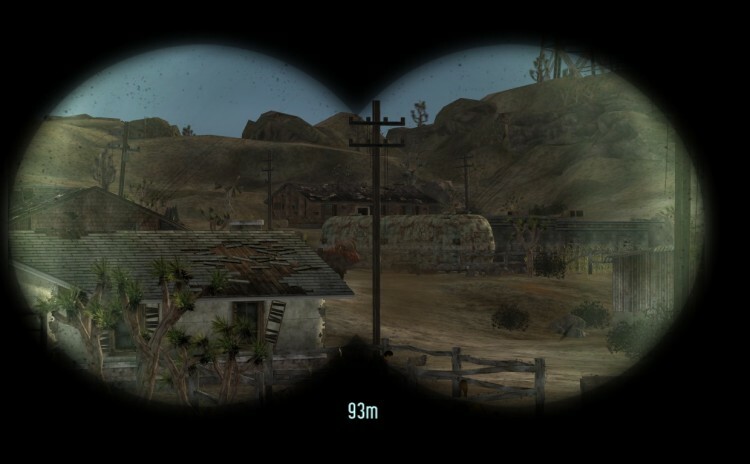 This is a very simple mod that displays the distance to your target when zooming in on a scope/binoculars. Very useful if you do a lot of sniping and forget how far in you zoomed. 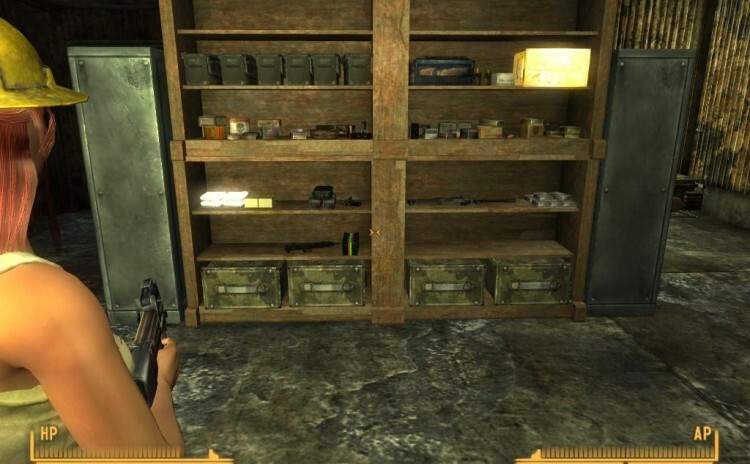 This mod adds several sets of stealth armor. Some of these are disguised so as not to be quite so obvious from a distance. Now you can choose your look and still be a ghost. 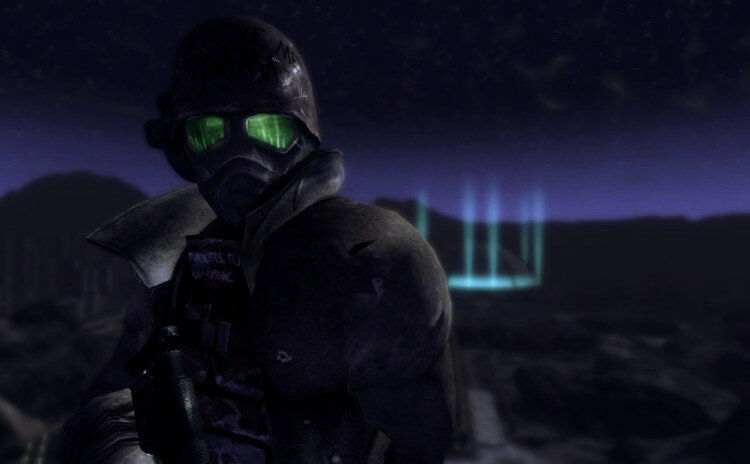 Please note that the headgear and helmets designed to go with this armor are now found here: Advanced Recon Thermal Nightvision. The basic aim of this mod is to add a lot of advanced hi-tech functionality such as variable nightvision, thermal imaging to see through walls, water breathing and much more. It adds several custom made sets of headgear at the same time as giving you the option to apply this hi-tech functionality to existing in game objects. eg. Power Armor helmets. 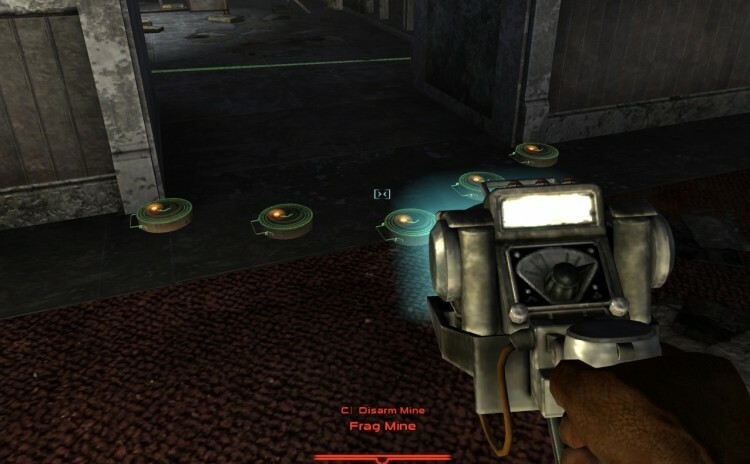 This mod adds a couple of different ways to detect traps in Fallout New Vegas. The first is through a handheld device – The Traponator 4000. The second is via a perk that only works when you are sneaking. Afterschool Special is a fully voiced quest mod. 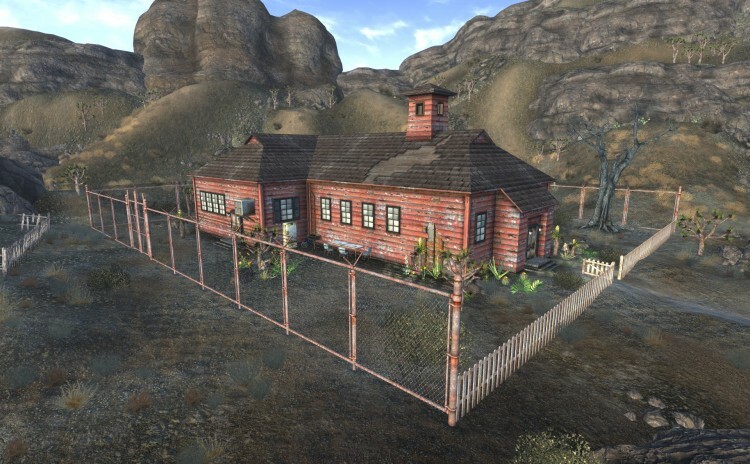 Overall, the mod is a quest to complete a makeover of the the Schoolhouse in Goodsprings that includes a Computerized Inventory Management System [CIMS] giving the player a fully functional and follower friendly base of operations for your adventures in the Mojave.